Throughout our career we often make comments about looking forward to the day when we don’t have to be tied down to a job and wake up every morning with the freedom of deciding what to do with our time. Then the day comes when retirement is around the corner and we don’t know what we will do with all that extra time. Common stresses when approaching retirement are financial and physical well-being. And for those who receive a sense of fulfillment from their career there can be stress around not being busy or not contributing to the same degree when working. Creating a retirement plan doesn’t have to be daunting. Have some fun with it! Sometimes it’s just knowing where to start to become more comfortable with the idea. Here are some resources that may assist you or those you know who have retired or have retirement on the horizon. Financial planning leading up to retirement can be a major factor in reducing retirement planning stress. The Financial Consumer Agency of Canada provides information to all Canadians related to financial literacy and also includes information on retirement planning. 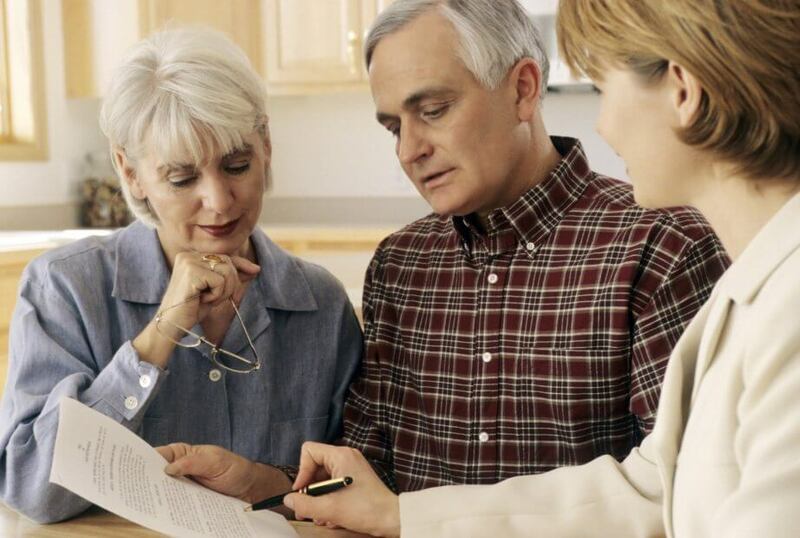 In addition to financial planning, the Government of Canada provides benefits to seniors including the Canada Pension Plan and Old Age Security programs. Knowing what you will receive from government assisted programs, pension or RRSP contributions and personal savings will help you gauge what will be replacing your monthly income. It is true, you may have a little extra time on your hands after you retire but look at it as time to explore new hobbies or interests! For those who are able, the extra time afforded by retirement can be used on physical activity, whether it is walking in the park, doing yoga a few times a week or something more extreme like CrossFit! There is a strong correlation between staying physically active and overall longevity, not to mention quality of life. Check out local fitness centres such as Central Lions Recreation Centre and Northgate Lions Seniors Recreation Centre. With respect to health, it is also important to consider your mental health. In order to keep your brain in top shape consider learning a new trade or hobby such as cooking, gardening or carpentry. Check out what the City of Edmonton’s adult programs have to offer, it may spark some interest. Getting out to exercise or to learn something new will also give you an opportunity to meet like-minded individuals. Social interaction is key to mental health as it helps to stave off loneliness and depression and can be achieved through keeping busy and active. Retirement provides most with an opportunity to do things you may not have had time to do when working. Whether it is spending time with family and friends or traveling to exotic and new places there are many reasons to look forward to having more time. Why not explore continuing to work part time or volunteering! Seniors have significant life and work experience and this can be of significant value to organizations that have limited resources available to them. Interested in volunteering? Volunteer Canada can guide you in the right direction. Get involved with your local community through the Edmonton Federation of Community Leagues. Attend local programs and events or even help plan one. There are also a wide selection of programs and services available through the Seniors Association of Greater Edmonton (Sage). Congdon’s wishes you and your family members happy planning!